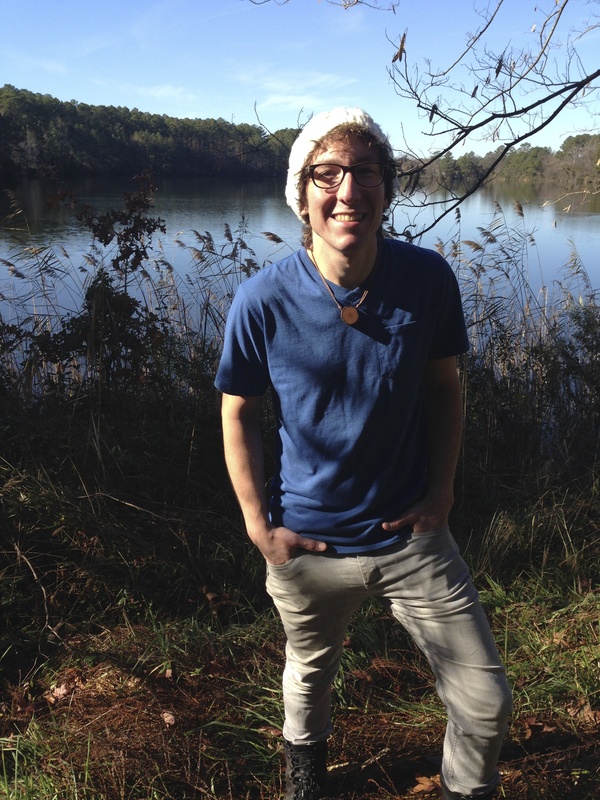 Kevin is an artist, Master Naturalist, and musician who graduated from George Mason University with a degree in sculpture and painting. Kevin was homeschooled growing up, spending much of his time exploring outdoors and learning from the world around him. In his high school years he graduated with a diploma from Norfolk Academy. Kevin attributes much of his success to his academic and environmental experiences, and therefore believes environmental education is the new horizon for future generations. He is thrilled to be a part of The Nature Bus as an artist and a naturalist, as well as business advisor. He will lead creative programming on the Nature Bus.